There are some people who inspire you, some motivate and some influence you. Siri is one such personality who does all three for me. As a fellow blogger, I am one of her biggest fans. Am sure many of us share the same thought. Thank you Siri for accepting to write this Guest Post and to ”Be My Guest”. One thing which really upraised my respect for this young Lady is her ‘’Fund Drive for Vaideshi Ashram’’ where she managed to collect more than a lakh Rupees with the support of fellow bloggers. Hats Off !! 1. Combine all the ingredients and knead into a firm dough using water as required. Keep aside for 10-15 mins. 2. Divide into 6-8 portions and roll out into a large thin circle. 3. Heat a non-stick pan and cook each circle over a low flame pressing from all sides with a cloth to make the khakras crist. 4. Cool and store in an air tight container. Be my guest : Nice nupur :).. loved the idea of protein packed snack..& great job again by siri ! This is new for me,..luved the recipes nd the pic too,. Lovely guest post Nupur..Siri really hold very delicious recipes. I m in awe for this lady.. Her fund raising drive the destitute girls is indeed commendable.. Good post! Thanks for dropping by my blog and I would appreciate if you follow my blog publically. One more thing you link up my page on your ongoing event…Do check it on my blog. Sesame khakhras are definitely new to me; I’ve just had sesame laddoos by now for its name. They look wow!! Also, thanks for introducing us to Siri; I’m surfing her page and surely following her after reading all about her; such a versatile personality she is. wow…a healthy recipe by siri…. 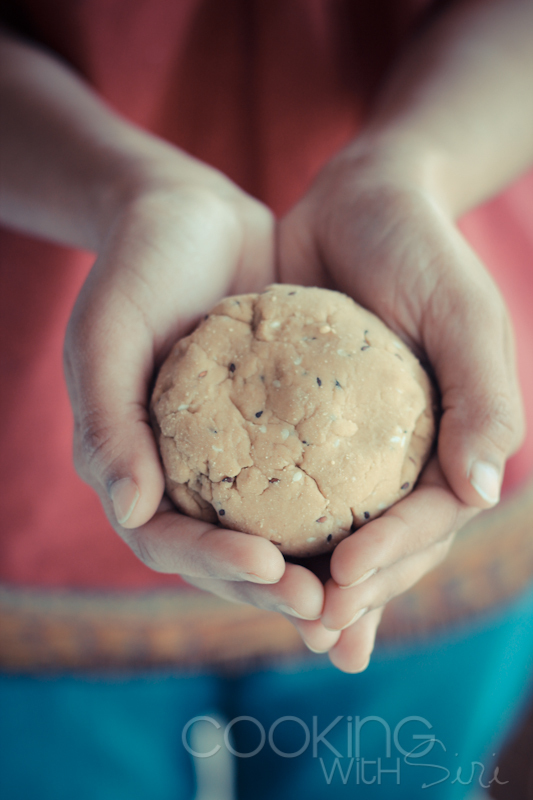 wow awesome dear…v nice guest post!…..
Nice post…sesame and soya flour surely sounds interesting! !